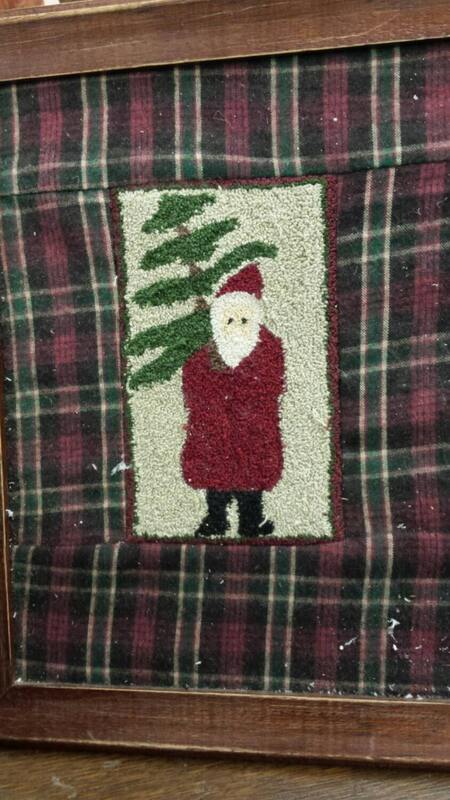 St. Nick punchneedle embroidery kit by Hooked on Rugs. 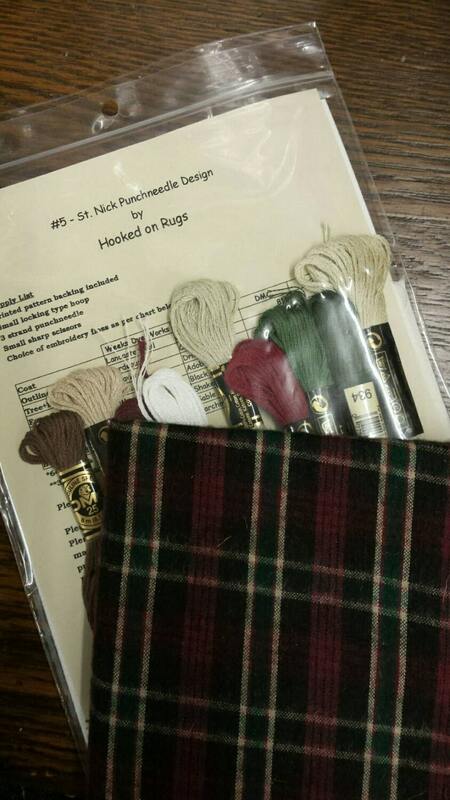 Listing includes: pattern, cloth stamped with design, DMC threads, and a fat quarter to frame it. Thank you. I love it. The kit was exactly as described and I was delighted.